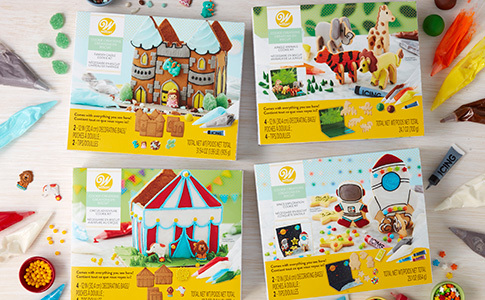 Build memories all year long with Cookie Creations, a new assortment of four cookie kits perfect to use as an everyday activity. 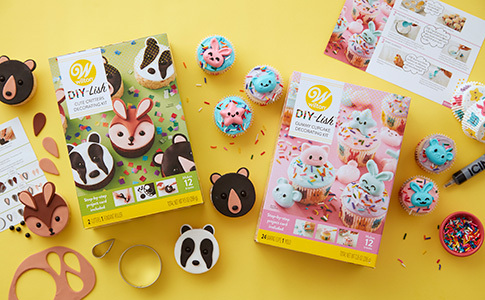 Wilton introduces DIY-Lish™ Activity Kits as a fun and easy way for consumers to experiment with new baking and decorating techniques and create desserts that show off their personality. 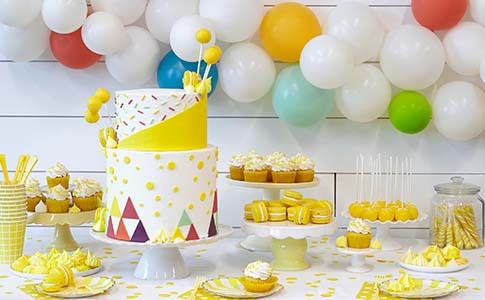 Wilton is offering a new party line of limited edition items that allow you to express your creativity through these brightly colored decorating products. 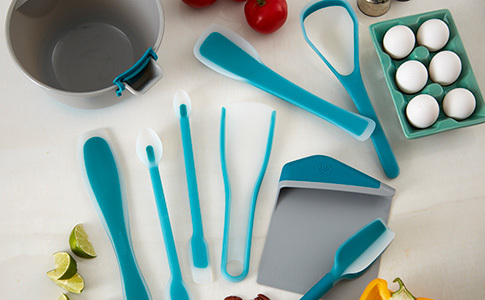 Free up space in your kitchen drawers with Versa-Tools™, Wilton’s new collection of multi-functional kitchen supplies. 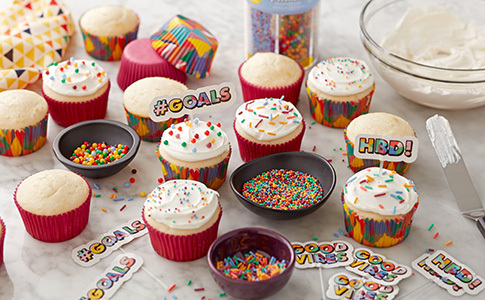 Make sweet treats you can feel good about eating with the new It’s Simply Delicious line of icing and sprinkles from Wilton. 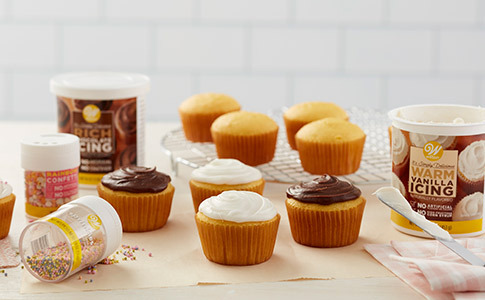 Experimenting with flavor has never been easier thanks to Wilton’s new Cake and Icing Flavor Kits. 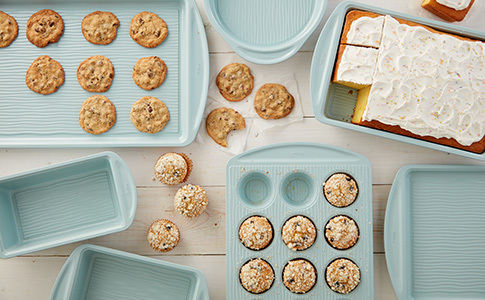 Bake it, take it and leave the mess behind with Wilton's new line of eco-friendly disposable baking and decorating supplies. 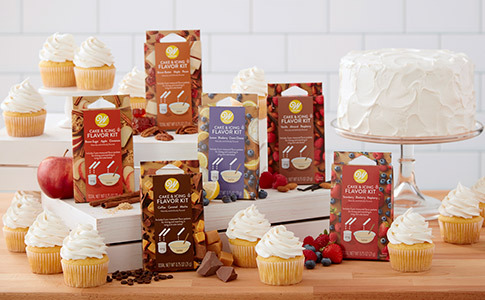 Wilton Brands announced today that an affiliate of TowerBrook Capital Partners L.P., the brands’ private equity owner, has entered into an agreement to sell Wilton Brands to Dr. August Oetker KG. 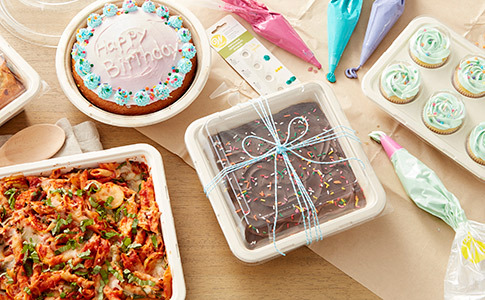 Look to us for bright new reasons to feel the pure bliss of "I made that"! 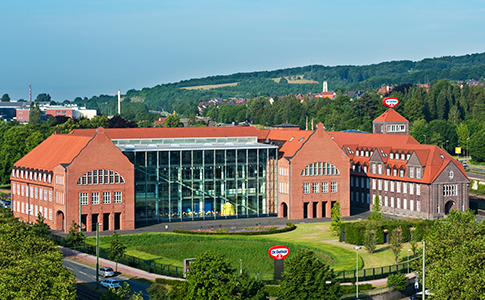 We're in your corner to guide you and remind you that you're more amazing than you think. 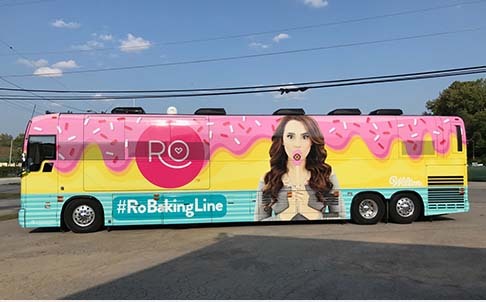 Youtube content creator, Rosanna "Ro" Pansino, is hitting the road to meet with fans on a 14-stop bus tour to celebrate the debut of her new baking line with Wilton. 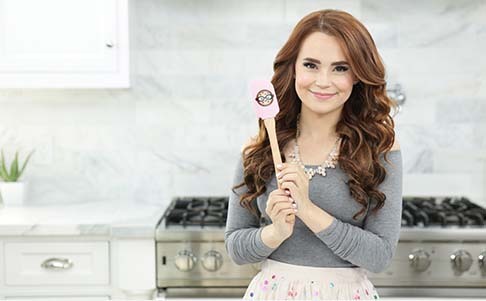 Wilton introduces the Ro collection of kitchen tools, sprinkle mixes and decorating products for baking and candy making with YouTube creator, Rosanna Pansino.